It’s time for ME time! Where did the spring weather go? It feels more like fall today. I slept later than usual for a Saturday, but since I’ve been sick I guess I needed it. I was very happy that today is the day for my monthly massage appointment at Massage Envy. I usually leave home a few hours before my appointment for some much needed ME time. 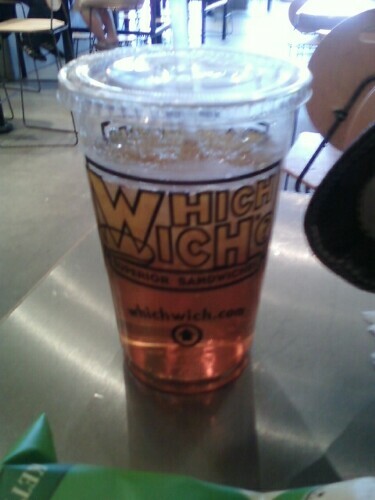 I stopped for a sandwich at a place called Which Wich? This was my first time going to this place but I liked it. 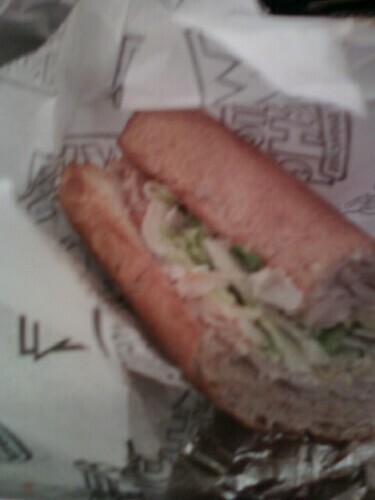 I ordered a turkey sub on wheat with provolone, lettuce, dijon mustard and low fat mayo. 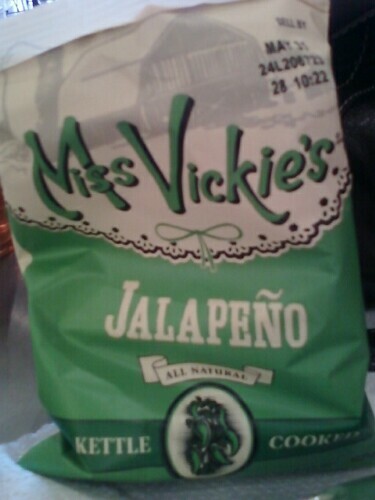 I also had some jalapeno chips! 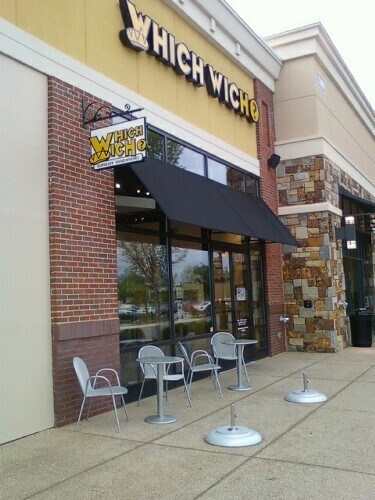 The food was good and I enjoyed the atmosphere also. After eating, I was ready for my massage! Now I’m all relaxed and ready to spend the evening with my family. 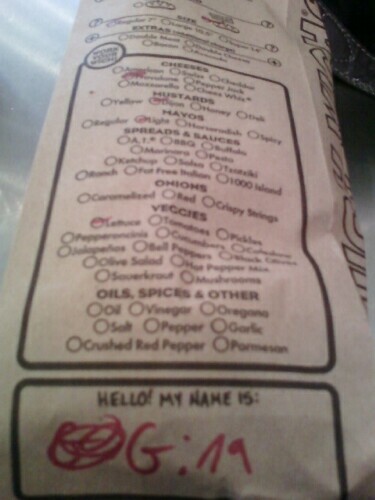 Posted in massage envy, Which Wich?